A former ‘new’ franchisee blossoms in the veteran business world with over a year under her belt in the auto detailing industry. Sherri Dessell runs an eco-friendly steam cleaning company in Wisconsin, keeping car owners happy with pristine appearances. 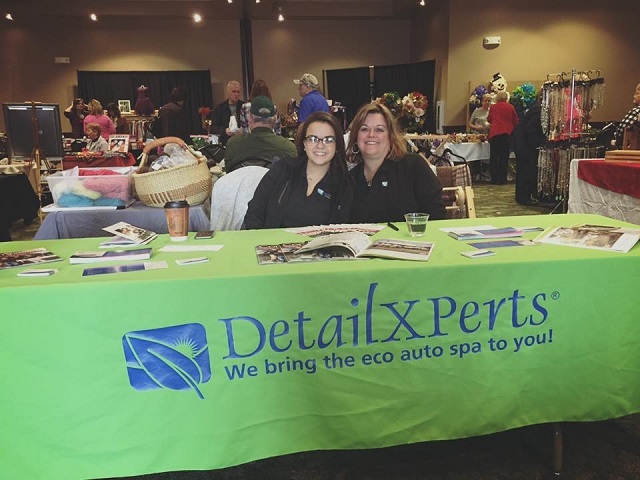 High involvement in the community as well as establishing personal relationships and business partnerships are the building blocks for the Northeast Wisconsin DetailXPerts. Dessell promotes the brand every day with a positive outlook, quality work, and extraordinary customer service. The heavy amount of snowfall in the area leaves local drivers with the need for steam cleaning. The future looks bright for this ambitious mother of five who strives to improve her business endeavors daily. After numerous nominations at the 2017 DetailXPerts Conference in every franchise owner category and winning “Most Spirited”, Dessell has come a long way. With her goals in mind, she has successfully offered easier solutions for vehicles owners in the Brown-Shawano counties and created jobs within the community. The DetailXPerts’ brand shines in Dessell’s Wisconsin location with community relationships as the foundation. She hopes to continue to grow steadily, adding another branch in the Green Bay area. In the future, Dessell plans to develop and establish the business so that she can let her son(s) and daughter take over and expand it even further. 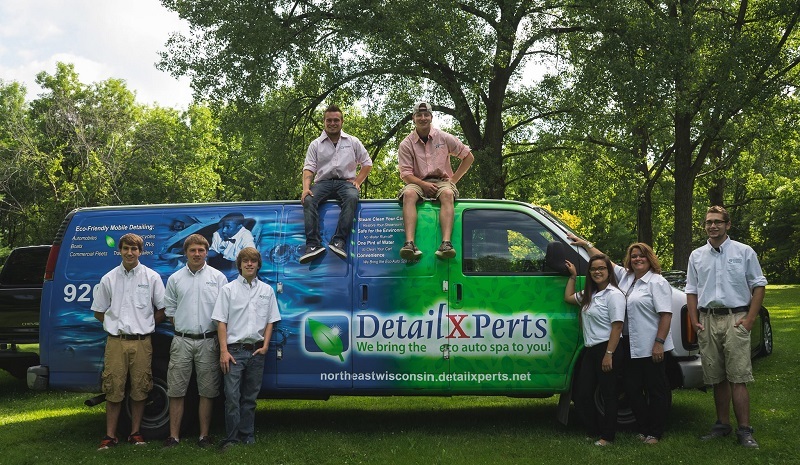 According to Dessell, the “we are in this together” company motto is the best aspect of the DetailXPerts franchise. All locations receive extensive support from the owners, allowing the businesses the opportunity to thrive and grow through leadership. Striving to improve the community one eco-friendly steam cleaning at a time, this business continues making strides in the right direction. DetailXPerts of Northeast Wisconsin offers semi-truck cleaning, truck washouts, and other truck washing services in the Brown-Shawano counties. Other services include mobile boat detailing, mobile fleet wash, car wash services, interior detailing, and more. Businesses are welcome to inquire for special rates and long-term relations. You can easily reach them at 920-341- 5020 and schedule your free demo!